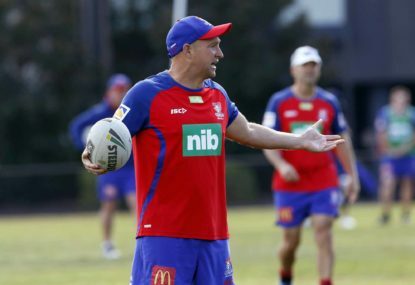 Brisbane Broncos coach Wayne Bennett attacked the press last week, which of course is nothing new, but this time the media has struck a raw nerve and Bennett has responded emotionally in a way that is rare for him. 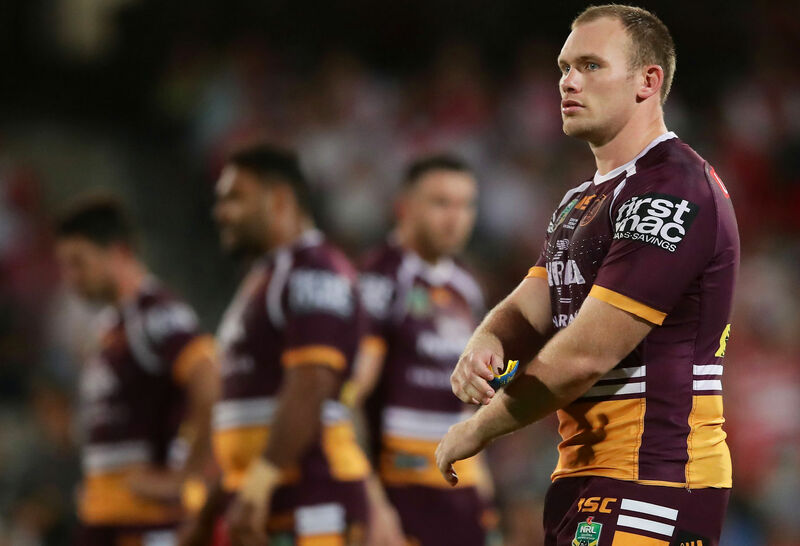 Wayne Bennett rhetorically asked the media why they hadn’t written more about Matthew Lodge 18 months earlier, before he had signed for the Broncos, accusing the press of stirring up trouble. 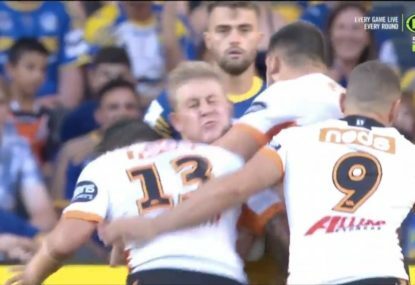 I personally think that Matthew Lodge should be given a chance, but there are many rugby league fans and people in general who think differently. They are entitled to express their views. 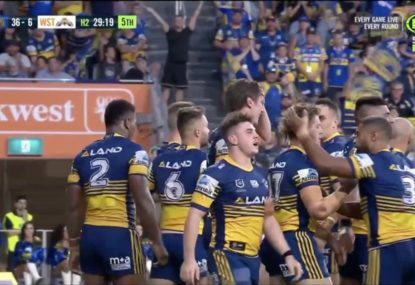 The Broncos vs North Queensland Cowboys match was extraordinary, and the Broncos pulled off an upset largely due to the efforts of Tevita Pangai Junior, who Wayne Bennett claimed in the press conference was at the Broncos only because of him. Bennett’s claim may well be true, but Tevita Pangai Junior is off contract this year, and whether he stays a Bronco or not may depend on factors other than Wayne Bennett. The Dragons, with their long-term million-dollar offer for Ben Hunt, have changed the playing field probably forever, resulting in the off-season halves shuffle as well as many other moves for big money for the players and their families. 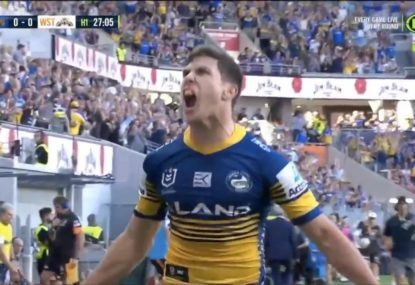 Remember that very few league players make 100 NRL games and earn big money. For most playing league results in starting a new career at a time men of the same age are already well advanced in that career. Club loyalties are being challenged by many factors, including money, and there are many loyal club players who despite this have seen their positions taken by players from other clubs on bigger money, so that loyalty needs to be a two-way street. Another factor in play in some cases is the world cup experience gained by players of Pacific origin and others in the off-season. Tevita Pangai Junior gained experience and confidence playing for Tonga in the World Cup, and it is unlikely that giving up fast food is the only factor in his progress this year. Last year the Broncos lost many players, including Ben Hunt, Jai Arrow and Herman Ese’ese. They are now all top starting players in their teams rather than, in some cases, bench players at the Broncos. 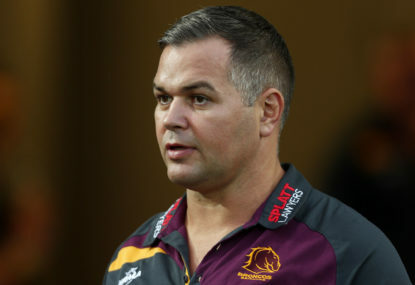 If the press struck a raw nerve with Wayne Bennett, then maybe that is because Bennett is now aware of the severe erosion to the Broncos playing strength this year which, despite the win against the Cowboys, will necessarily impact severely on the Broncos as the season progresses and injuries, such as Jordan Kahu’s broken jaw, take their toll. Coach Bennett needs to appreciate that the press is not trying to persecute him or the Broncos. The press is entitled to ask questions, and it does so only because the questions are perceived to be of interest to NRL fans. 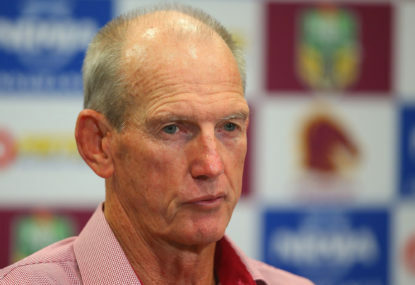 It is now clear that Wayne Bennett only puts up with the post-match press conference because he is forced to by the Broncos club and the NRL. He can choose to answer or not, but he will have to answer to the Broncos club and fans. 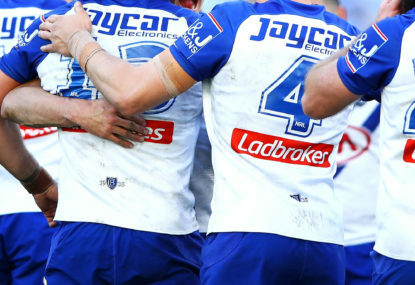 After five days of rugby league in Round 6, we are starting to get a clearer picture of where the 2019 NRL season is heading, with some big results on the weekend, but unfortunately, referees are back in the headlights. Here are my talking points from the round that was.